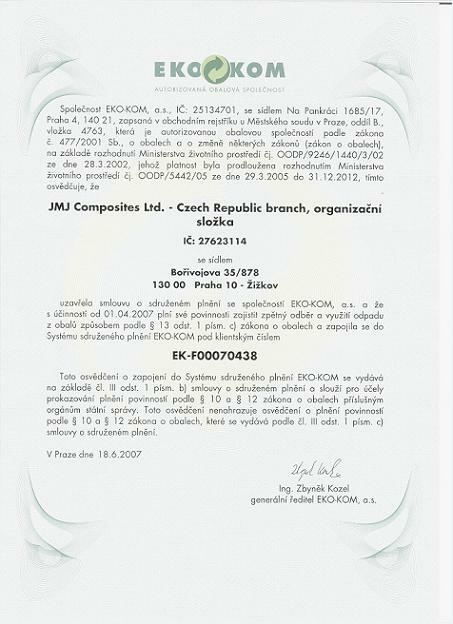 In accordance with the Czech legislation concerning packages, our company is a member of EKO-KOM under a client no. EK-F00070438. We continuously add new materials and products to our web sites. 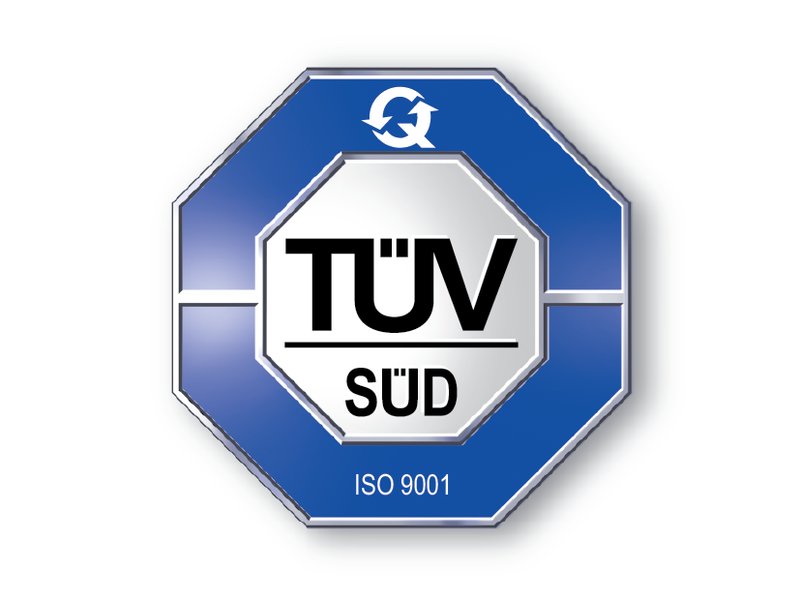 The quality of our work has been certified by TÜV SÜD Czech s.r.o. in accordance with the CSN EN ISO 9001:2009 standard. Using e-commerce system BINARGON® BINARGON s.r.o.